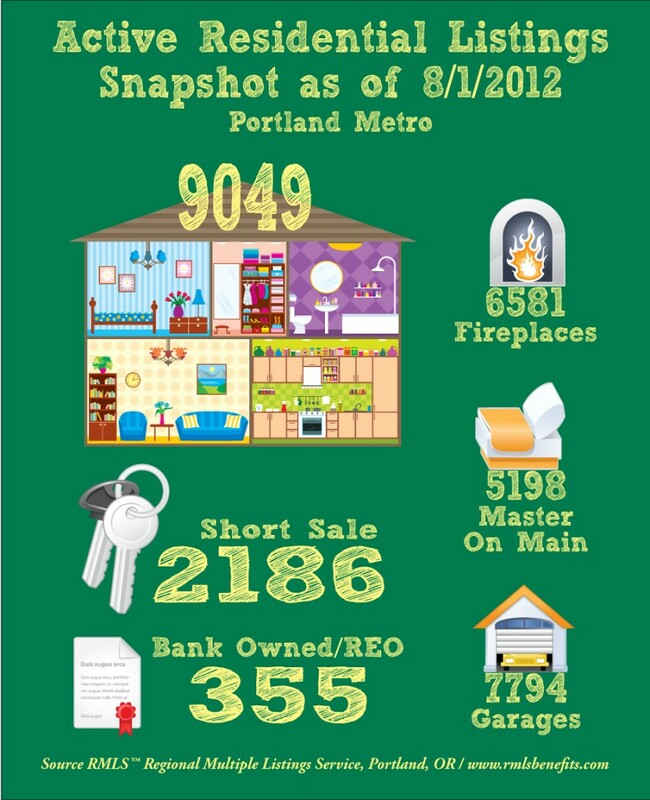 This is a great shapshot of active listings in the Portland Metro area, put together by our local RMLS ~Regional Multiple Listing Service. With luck they will continue doing them. This entry was posted in Uncategorized. Bookmark the permalink. Both comments and trackbacks are currently closed. Did You Receive a Postcard?